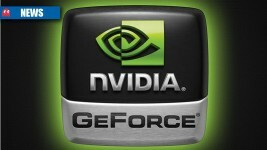 Nvidia has shown off its fancy new Tegra K1 system-on-chip at CES 2014, which couples a powerful GPU with one of two CPU variants. 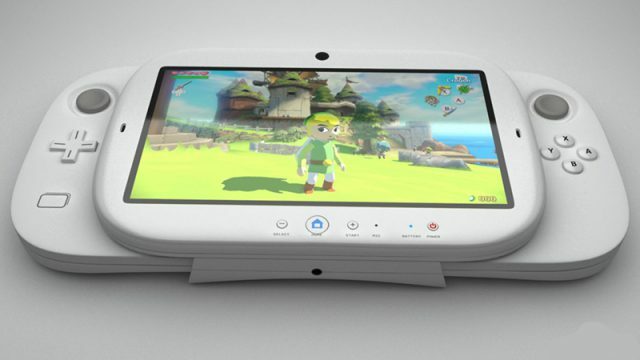 Drops to $299 and will be out and about on 27 June 2013. 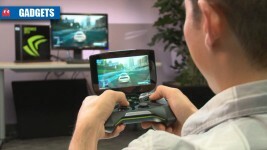 More mobile Tegra devices means access to better games and Geforce Grid.